PRICE REDUCED!! 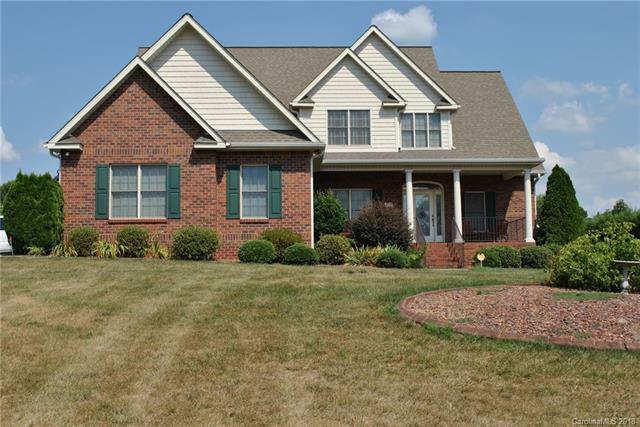 !BEAUTIFUL BRICK HOME in desirable SPRING FOREST! 4 bedroom, 3 and half bath. This home offers all the space and amenities you could ever need! Walk through the beautiful front door into the open entry way. Formal dining room with large den/family room for entertaining. Den has custom built-in cabinets with gas logs. Hard wood floors. The kitchen has plenty of custom cabinets with granite counter tops, also kitchen island, and breakfast bar. You can enjoy eating by the bay window! Over-sized master bedroom, tray ceiling, bathroom with double sink vanity and jetted tub. Large walk-in closet. Open huge family room with 3 bd, second master. Full bath with huge walk-in closet or study leading to unfinished bonus room. 3 car garage.Outside brick building ,wired and garage door. Covered front and back porches for grilling or entertaining. Alarm system. This home is located in the COOL SPRING DISTRICT. PERFECT LOCATION, GREAT NEIGHBORHOOD. Make your appt. today.